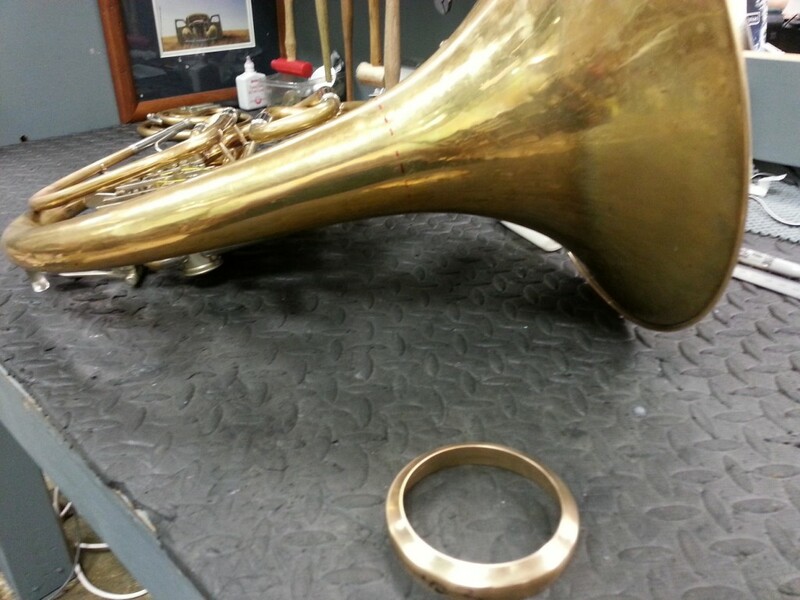 Today we had the cool job of converting this Alexander 104 Fixed bell french horn. Take a look at the video above of the process and the pics below of the start and finish. 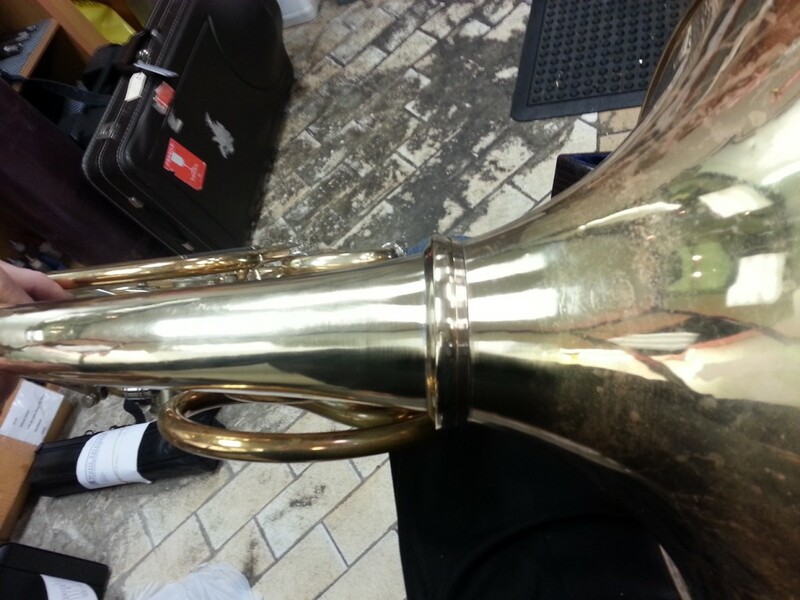 This will make regular travel with the horn easier with a flatter case. From here we are also going to make up a new lead pipe up from genuine straight blank pipe that is two inches shorter in the hopes it will correct some quirky tuning problems (with the original kept safe so there is always a path back). We stock straight Alex, and other lead pipe blanks that are great replacements for dented, compromised lead pipes, and on many horns are an upgrade.